1. Blockade, Encirclement : گھیراوٴ - محاصرہ : (noun) a war measure that isolates some area of importance to the enemy. 2. Beleaguering, Besieging, Military Blockade, Siege : گھیراو - محاصرہ : (noun) the action of an armed force that surrounds a fortified place and isolates it while continuing to attack. 3. Beleaguer, Besiege, Circumvent, Hem In, Surround : گھیرلینا - محاصرہ کرنا : (verb) surround so as to force to give up. Miqdar : Measure : how much there is or how many there are of something that you can quantify. Qadam, Iqdam : Measure : any maneuver made as part of progress toward a goal. "Now move on to the next step"
Muhim : War : a concerted campaign to end something that is injurious. "The war on poverty"
Jang : War : the waging of armed conflict against an enemy. "The war fought on media"
Paimaish, Hajam Maloom Karna, Napnay Ka Amal, Nap : Measure : the act or process of assigning numbers to phenomena according to a rule. "The measurements were carefully done"
How this page explains Muhasra ? We help you understand the word Muhasra in English. 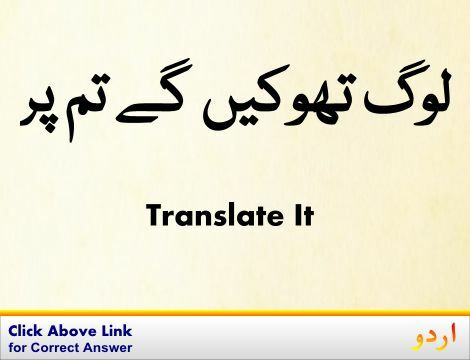 We not only provide English meaning of محاصرہ but also give extensive definition in English language. You can also find multiple synonyms or similar words along with Muhasra. 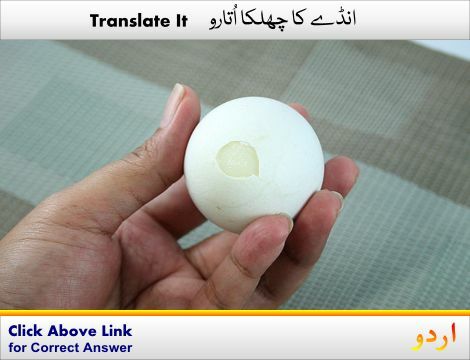 You may also want to see Android app to get محاصرہ, please install Wordinn Urdu Android app now.